Les Bruning’s remarkable creative career – 50 years and counting – has allowed him to meet fascinating people, travel to exciting places, and immerse in creative opportunities far beyond what his young mind would have thought possible. Creative intentions have driven his entire career. But they required more than a goal – they required a journey. Les Bruning is an accomplished, nationally-recognized sculpture artist, specializing in metal casting and welding. 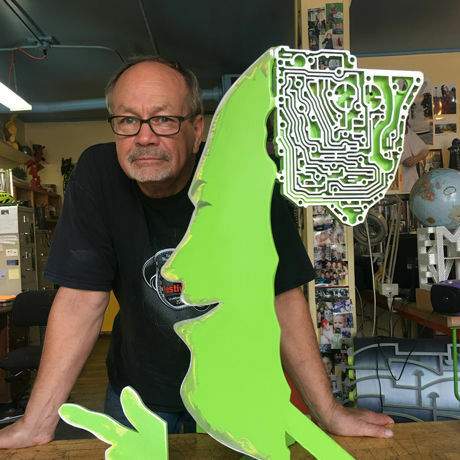 A founding member and a partner in the Hot Shops Art Center and a founding member of Omaha Creative Institute, Les is also the owner of Bruning Sculpture, Inc., a mold making, casting and fabrication studio that has artist clients across the country. 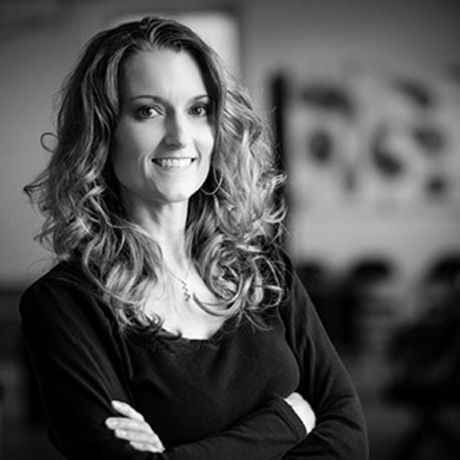 Les is an active participant, advocate, and organizer of Public Art Projects. He was a member of the J. Doe Project in Omaha and created the J. Doe form. He was a participant in Chicago’s Navy Pier exhibitions in 1998 and 1999, Omaha’s O! Art Project, and several other projects. Represented in numerous collections across the country, Les has had over 40 solo shows, over 120 group or juried exhibitions, and completed more that forty sculpture commissions.